Oh yeah !!! Its Friday | Uwish - Wishes and Greetings for all Occasions. Happy Friday daily wishes e greeting cards and wishes. 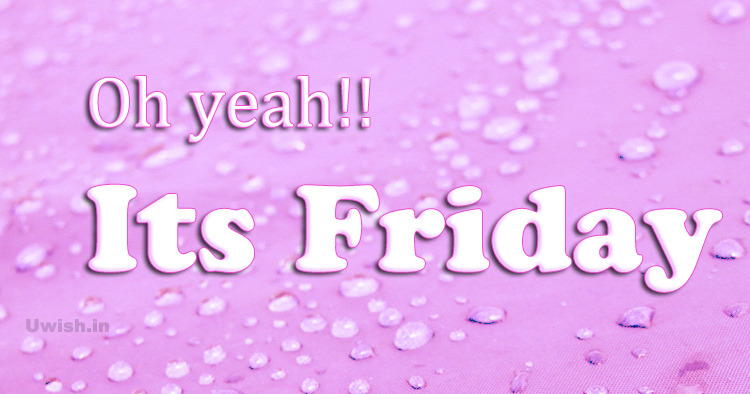 Images/Pictures of Happy Friday daily wishes e greeting cards and wishes.